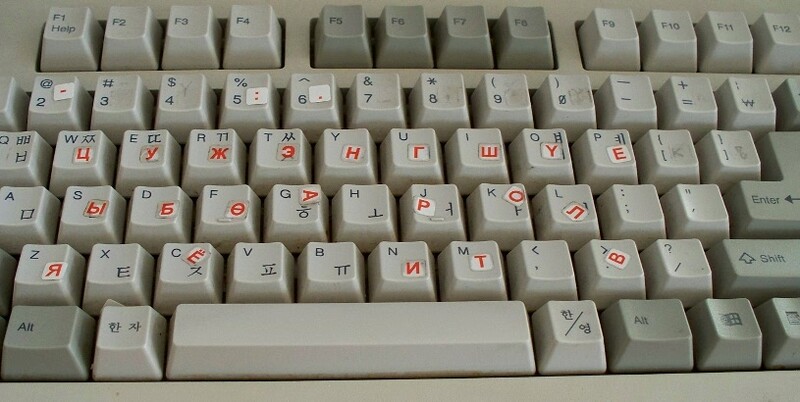 Factoid: This is a Korean keyboard being used for Mongolian Cyrillic. 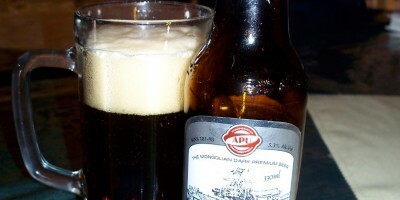 Before jumping down to the factoids, however, there are a couple points to bring up. If you have trouble reading the Mongolian Cyrillic, you can refer to the transliteration chart here. I haven’t transliterated the names to keep the clutter down. To assist placing the facts in geographic context, there is a map directly below. If you have difficulty reading the map, you can click on it to see a bigger version. 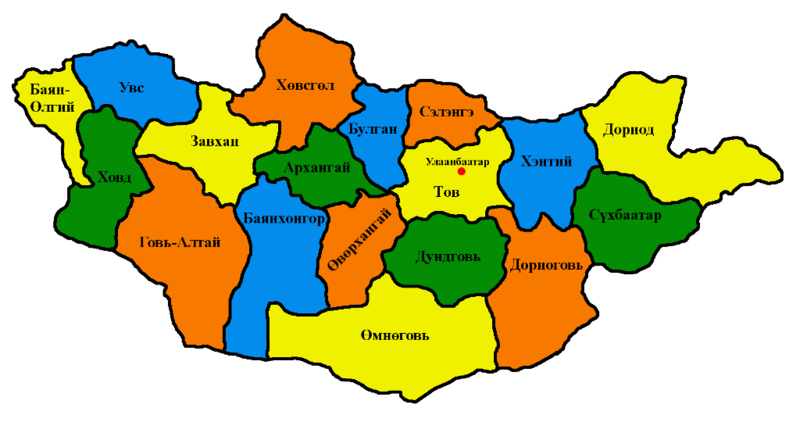 Note that Дархан-уул (surrounded by Сэлэнгэ), Орхон (surrounded by Булган), and Говьсүмбэр (surrounded by Дорноговь) do not appear on the map due to resolution constraints. They’re all pretty small relative to the other aimags. Although they are not included in the map, they are included in the factoids. All the factoids, expect the last one, were generated using the “Soum Name List Generator.” The generated lists are very interesting, and with just a bit of thinking you can probably discover a few new factoids yourself. 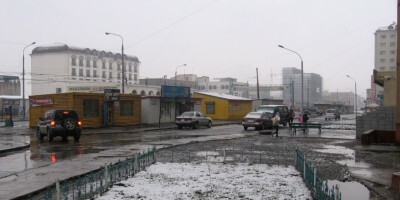 For example, Баруунбаян-улаан is not only the longest soum name, but it also contains the most commonly used word баян and the 8th most commonly used word улаан. Another fact, in keeping with the Snapple factoid at the beginning of this post, 5 soums have the word гурван (three) in their names. 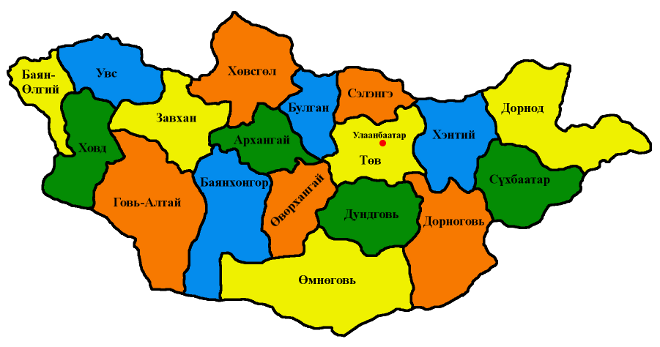 Or, there are 5 soums with говь (gobi) in their name, but none of them are in Өмнөговь, which is the largest province in the Gobi, and 2 of them are in Увс, which is pretty much as far away from the Gobi as you can get and still be in Mongolia. I hope you feel just a little bit more informed having seen the information provided in this post, and feel free to discover new facts using the “Soum Name List Generator.” Until the next factoid based post, I will be thinking of other ways to generate informative lists. 2. 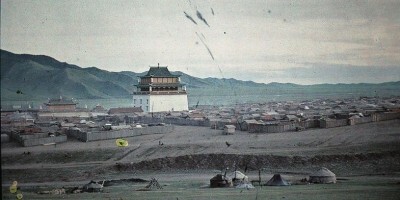 It is surprisingly difficult to find a comprehensive and official list of all the soums in Mongolia. I think this number is as accurate as you can get, but given the trouble involved in compiling the list it could be off by a few soums in either direction.